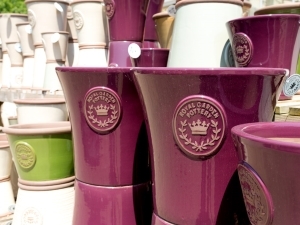 We offer a complete range of best quality composts from Scotts for every type of plant and situation. We also stock bagged topsoil, bark, mulches and soil conditioners. 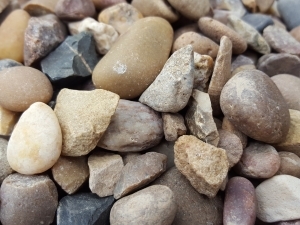 We supply aggregates like chippings, gravel, pebbles, cobbles and rockery stones, horticultural grit, and play sand. 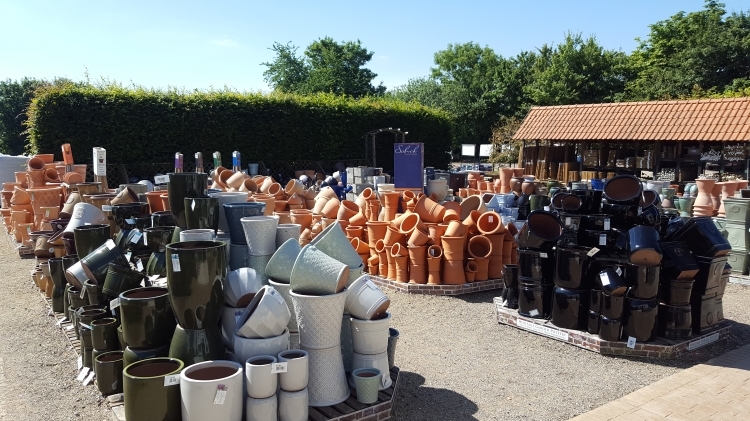 And we also sell a massive range of frost-resistant pots, from classic terracotta to chic wooden planters.